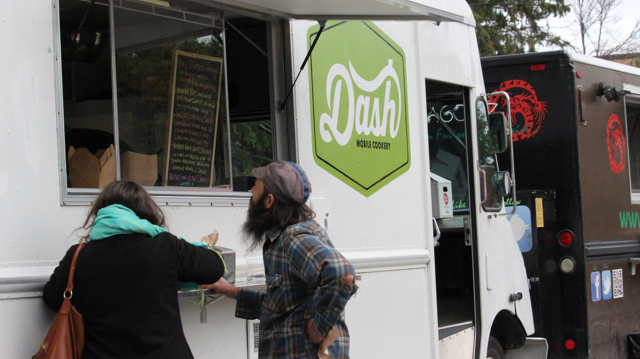 Dash mobile cookery is a food truck platform for the culinary machinations of mike beck. Sorry, we don't know when Dash Mobile Cookery will be open next. We last saw them on September 27, 2018 at Union Street. Check back soon — as soon as they post their schedule it will show up on this page. 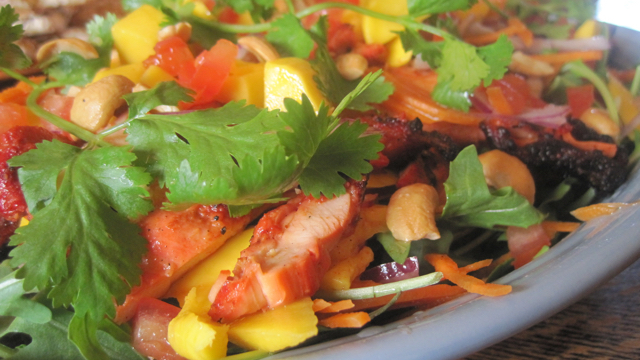 Do you own Dash Mobile Cookery? Sign in to post your schedule.